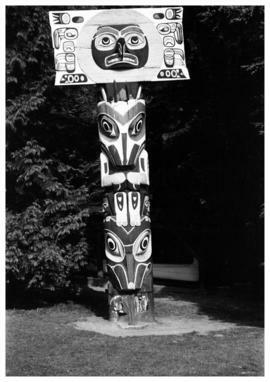 William Carr was a resident of California who took a boat trip through the Strait of Georgia around 1949-50. 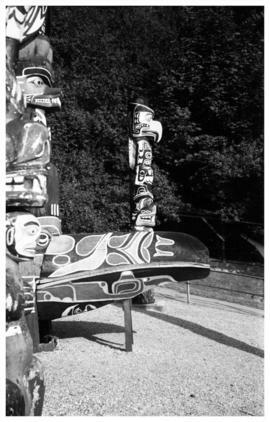 In 1995 he donated two rolls of black and white 35 mm film to the Museum shot during this trip for their historical value and possible educational use by First Nations communities. 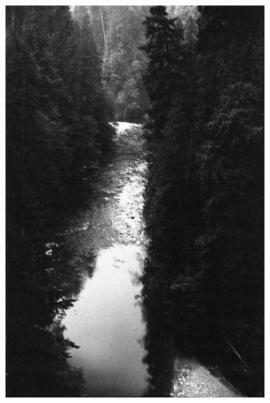 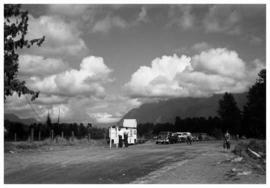 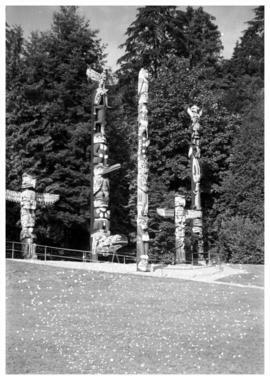 The fonds consists of black and white photographs and negatives. 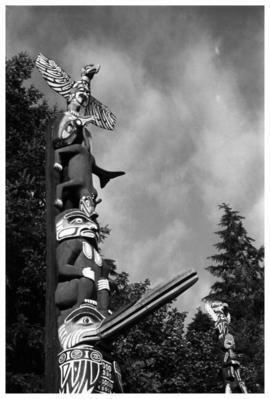 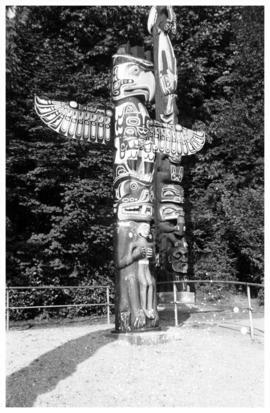 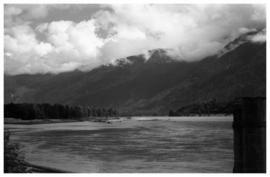 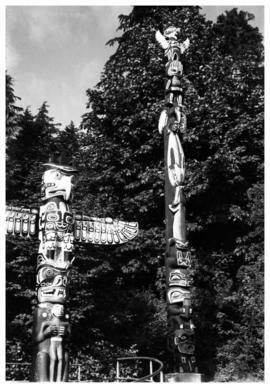 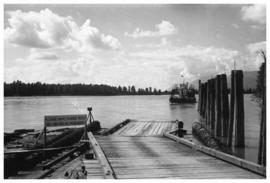 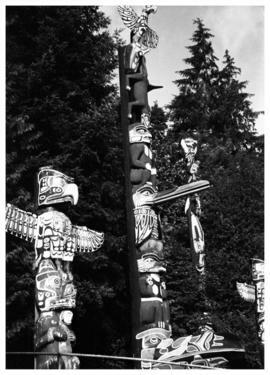 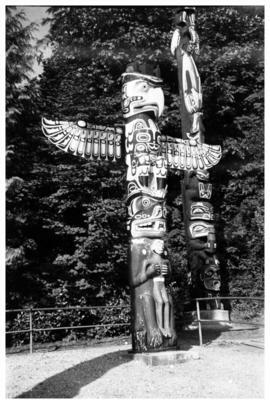 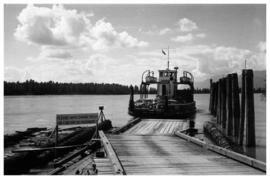 Subjects depicted include villages, boats and ferries, landscapes, bridges, logging clearcuts, and totem poles. 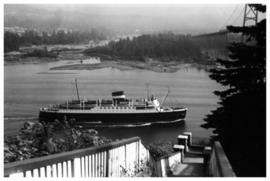 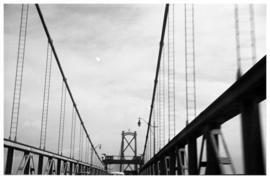 Some of the photos appear to be of the Lions Gate Bridge, Stanley Park, and the Capilano Suspension Bridge. 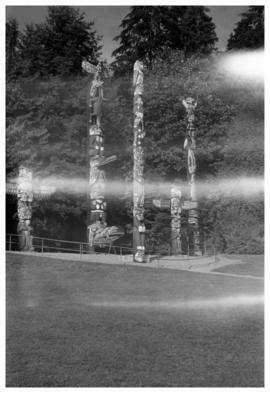 The negatives were received by the Museum from William Carr in 1995. 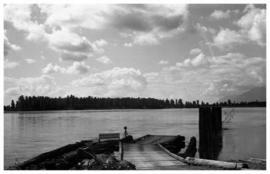 The fonds is divided into two files: File 01 -Georgia Strait photos, and File 02 - Georgia Strait negatives. 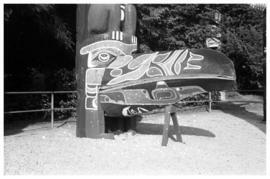 File 01 contains prints of negatives in file 02. 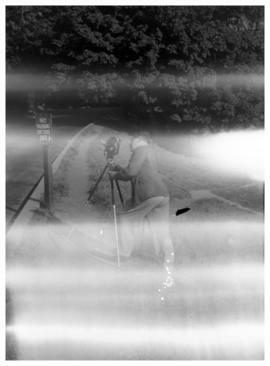 The negatives have been digitized and are available to view online. 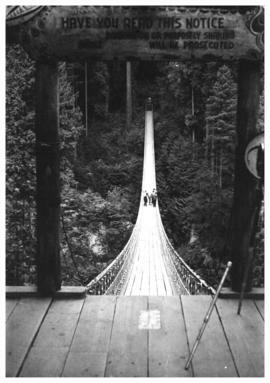 Description added November 24, 2015.